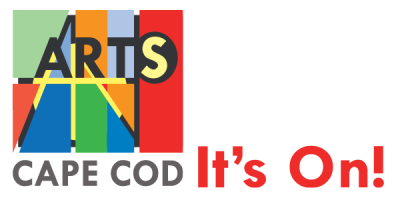 Artisans Guild of Cape Cod, Inc. The purpose of the Guild is to promote high artistic standards and professional growth within our membership, providing the public with a choice of art unequaled in quality and uniqueness. All applicants are accepted through a peer group jury process, which evaluates workmanship and presentation, adhering to printed criteria for each medium. This ensures to the public that all participants have met a level of excellence.